Mike Bithell’s Volume’s catching some nice review score. Get it cheap on Steam. 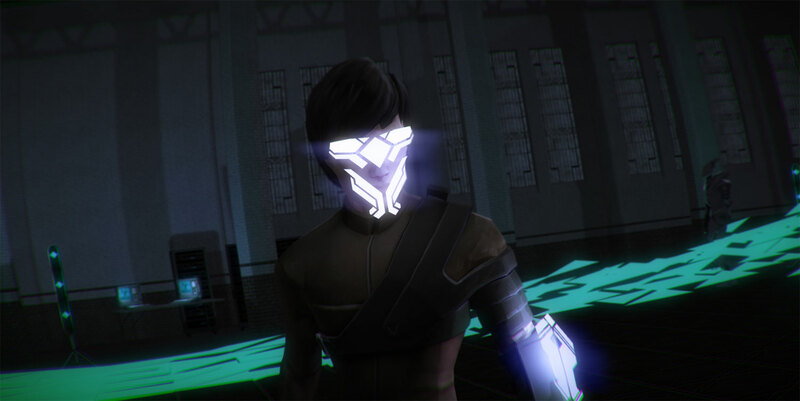 Steam’s offering Mike Bithell’s Volume at a 10% discount for its launch day. The stealth-action title’s doing well at review. It also hits PS4 today, with the Vita port following a couple of weeks later. Check out all the review verdicts before you absolutely decide to buy it, whatever your platform of choice. Go forth and make noises. Do it for cheap.